Like the old saying goes: You have to spend money to make money. And it looks like Uber has definitely got the spending part of that mantra down. According to a report from Bloomberg out Thursday, the ride-hailing company lost at least $1.27 billion during the first six months of 2016. That's right — $1.27 billion. Even for the most valuable startup in the world, that's a lot of money. Bloomberg's report says the massive amounts of subsidies that Uber gives to its drivers make up the majority of the company's losses. And most of those drivers are in China, where Uber was waging a pretty expensive war against its biggest global competitor — Didi Chuxing. That is, until earlier this month, when Uber decided to wave the white flag and sell its Chinese operations to the company. Because of that, Bloomberg says Uber won't see any more losses from China on its balance sheet after August. But it looks like things aren't going so great for Uber at home either. Despite CEO Travis Kalanick's claims earlier this year that Uber is profitable in the U.S., Bloomberg's report says the company lost $100 million in the U.S. during the second quarter. At least part of that can be credited to Uber's pricing battle against its biggest U.S. competitor, Lyft. 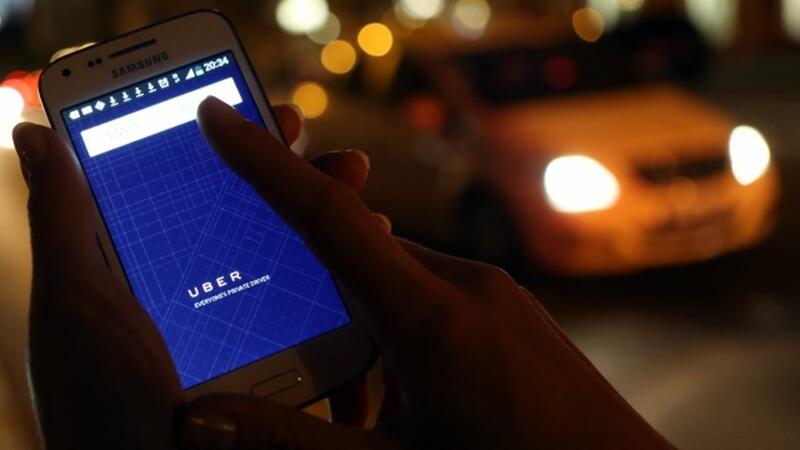 A spokesperson for Uber declined to comment on the report. Will Tesla's Model S Improvements Be Enough To Boost Its Sales?